This year’s annual Creative Expo is fast approaching. It will be held May 24th from 6:30–8:30PM in the lower hub and the upper hub of The Morgan School. Integrated Media Arts Instructor Jessica Mularski organized the first ever Creative Expo last year. 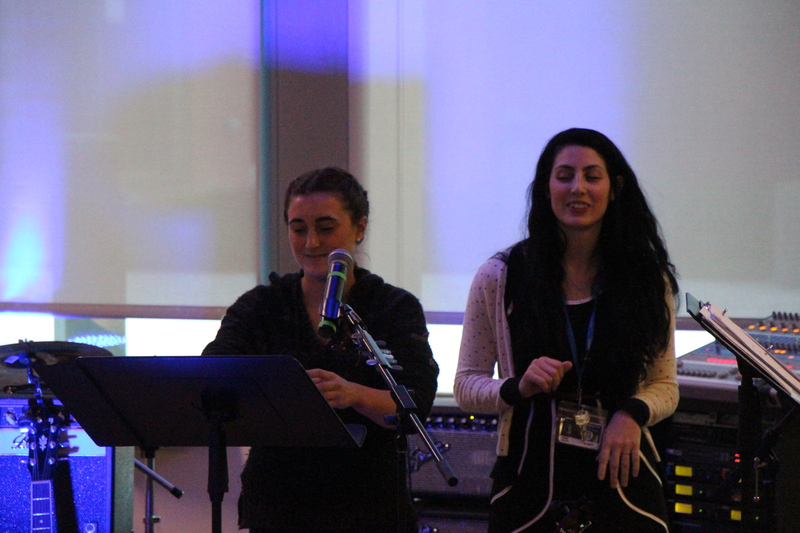 Members of English Teacher Ashley Felice’s Slam Poetry Club performed some of their pieces at the Expo. Students such as Alumni Madison Garbinski, Sophomore Allison Goguen, and Sophomore Logan Cummings read their poetry in the cafeteria during an intermission for the band. 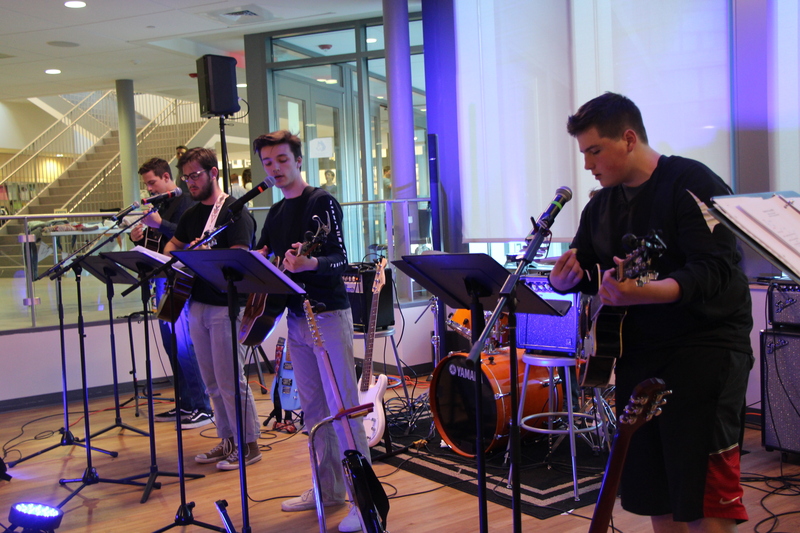 The Morgan School’s Rock Band performed songs that they had been rehearsing with Band teacher Raymond Smith. One of the songs that they featured was Little Black Submarines by The Black Keys. They played for the majority of the Expo in the cafeteria. Artists such as Alumni Meredith Reynolds, Senior Katie Kozak, and Junior Olivia Morrissey displayed their drawings and paintings throughout the school for spectators to enjoy. The teachers of The Morgan School are currently recruiting potential artists for this year’s event. Mrs. Mularski has confirmed that both of her Digital Imaging classes are submitting their photos. There will also be a film festival with videos from the Intro to Communications and Video Production classes. Mularski admits, “last year had a huge audience, and we have even more works to display, so we are hoping to have an even bigger crowd.” Come to the lower and upper hub May 24th to look at great art, eat awesome food, listen to amazing music, and support your friends. 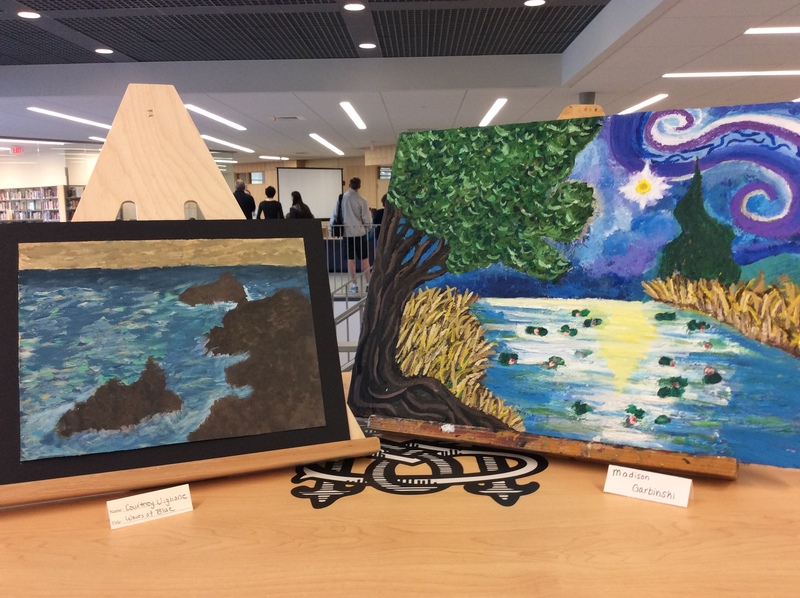 Check out a slideshow created by Mrs. Mularski that previews some of the talent that will be displayed at this year’s expo.